At Celebrations by Apearl, we specialize in transforming your event into memories to share and cherish for your entire lifetime. We pour our time, energy and heart into every detail as if it were our very own. Our goal is to partner with you for all of your milestone celebrations and be your go to event planning company throughout the years to come. From intimate gatherings to grand celebrations, we will work with you planning out every extra special detail to bring your dream to life. Need help with your holiday planning? 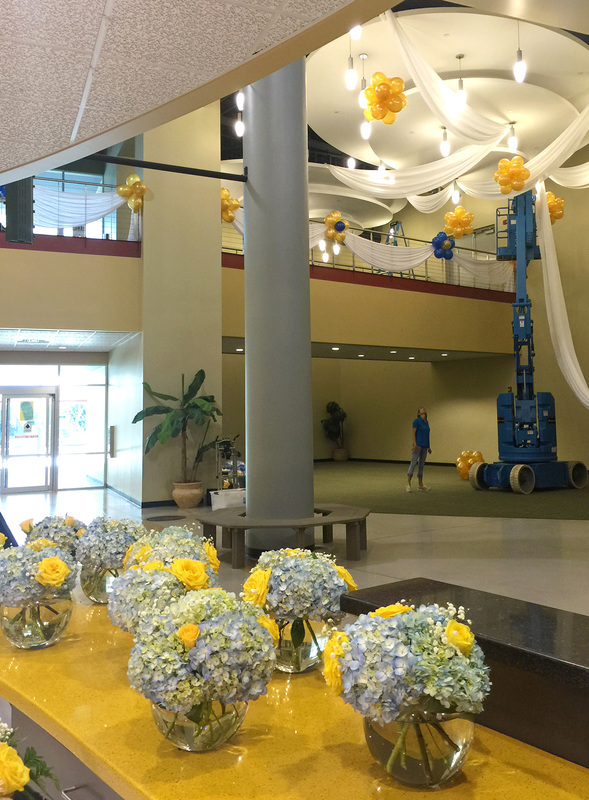 We offer a wide variety of services to assist you with party planning, decorating, shopping, gift wrapping and more! 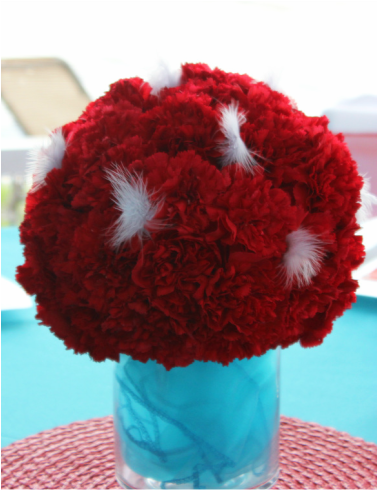 The year brings a lot of special holiday celebrations, we'd like to help make them memorable for you and your guests! Turn your holiday celebrations throughout the year into extraordinary memories. Our goal at Celebrations by Apearl is to not only offer the ordinary services for event and party planning, but a wide range of unique services to assist you with your personal planning needs. ​Serving all of South Florida. 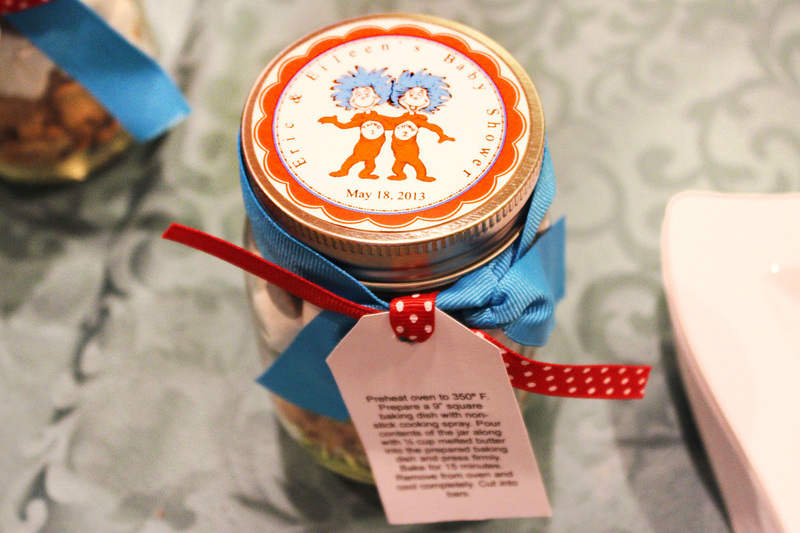 ​From planning to party favors we are here to help!